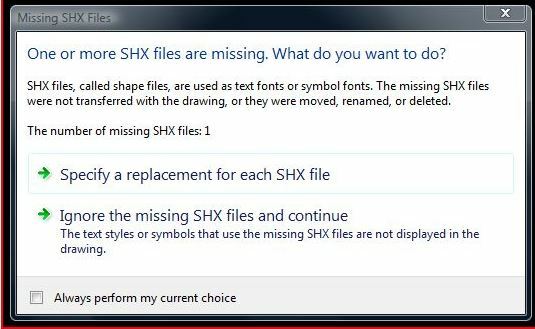 If you have drawings that are constantly missing SHX (shape) files, the routine posted below is now your friend. The routine was posted in the LISP forum at CADTutor at the following link. Please refer questions there. The result in the command line will show how many unresolved shape files were removed from the drawing.